I’ve been scratching my head a bit after seeing picture of the White House illuminated in rainbow colors. My head itched more when a Facebook friend suggested that it should be illuminated in red, white and blue for the Fourth of July. After all, if you do it for gays you should do it for patriots (yes, there could be some overlap here). And that got me to thinking that with the nation deeply in debt, the White House has a huge untapped marketing potential. All sorts of things are named after a commercial interest: sports arenas, music venues, football bowl games, even segments on news broadcasts – they all have a sponsor. We’ve had the Poulan Weed Eater Independence Bowl, the Thrifty Car Rental Holiday Bowl and the Bell Helicopter Armed Forces Bowl. 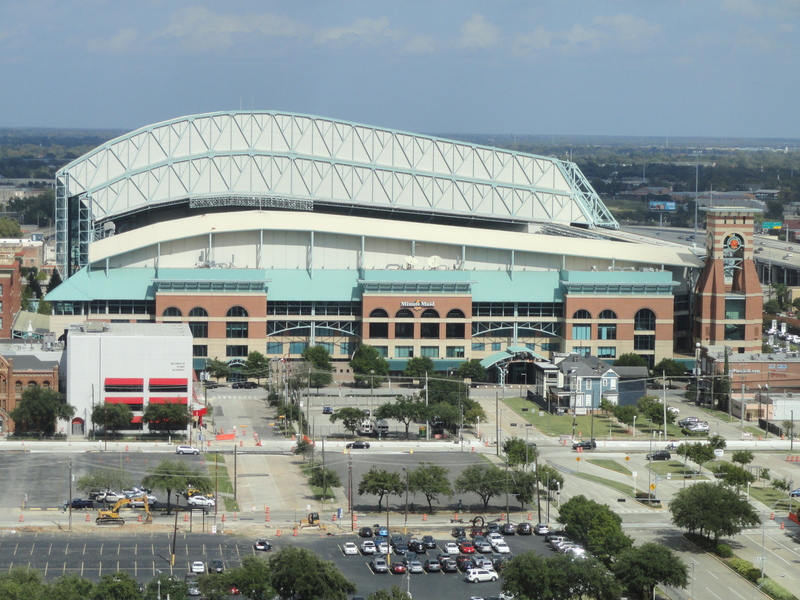 The Houston Astros play baseball in Minute Maid Park. The Indianapolis Colts play football in Lucas Oil Stadium. Dallas’ professional soccer team plays in Pizza Hut Park. These various companies pay big bucks to put their names on public edifices. So I have to think someone would pay a huge sum to put their logo on the White House. Consider the possibilities: The JC Penny Presidential Palace…The Coke Capital Coop…The White Castle White House. Crazy? I don’t think so. If you can light the nation’s home in colors to celebrate gay marriage you might as well use the place to pitch soda and sliders. ← Was the Little Red Hen Catholic?